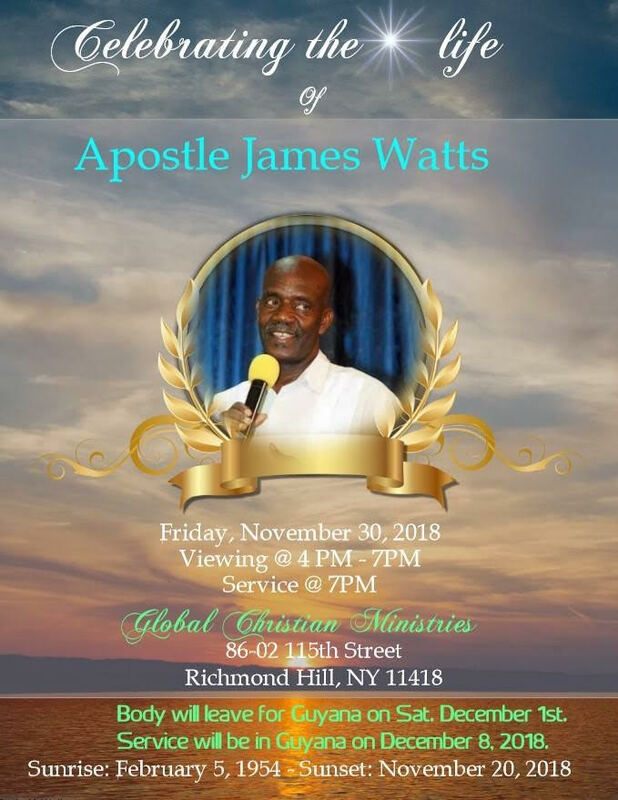 Many around the world were saddened, as was I, to hear of the death of Apostle James Watts. His life and ministry released the eternality of God’s Kingdom! That eternality continues now and forever–just as he does now… in the presence of Jesus! Father, in the name of Jesus, bless and strengthen his family and friends at this time of loss!